Who will I whisper my secrets to if not you? The truth of me, the best of me, the real of me, the brutal. Tears no longer familiar, yet you know when they will form. My provocateur, protagonist and confessional. Disturbed by your aptness in the knowing of me; when to offer wine, demand I sleep, push for written communion. Hold me when I shake, calm me when I rage. Trace the outline of my soul in darkness. Bring my nectar to its sweetness. Truth served straight up. Not a trick of mind, a true knowing. Silent moments stretch for days yet you know the real. In stillness I am found, in motion, in the words spoken to my loved ones, in the disarray of life, the lush of exultation. 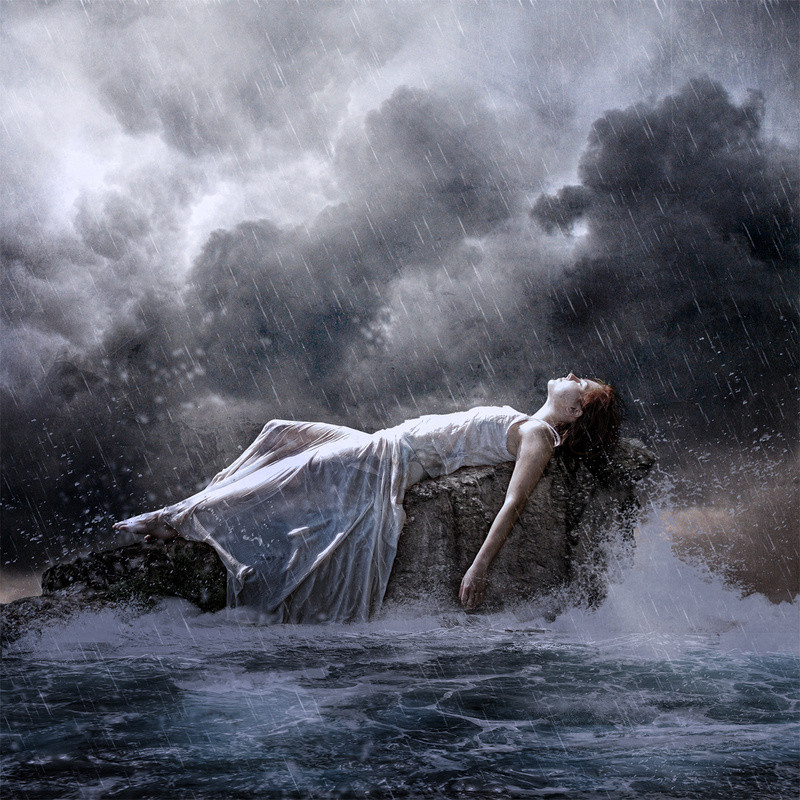 Once I lay in darkness, adrift on seas of past, absent locus; in you my will ignited, life sought to live. Secrets light a pyre of darkness, combustion unearthing present and future tense. This entry was posted in Prose and tagged beloved, known, love, love poem, past present future, prose. Reblogged this on Errant Satiety. Such a sensual, metaphysical elixir of words. Deep beauty. Thank you Mr M, written a while ago but not seen by many. I thought it was worth another post. Appreciate your understanding. I love how you paint emotions with your worda. BTW, I changed my blog..